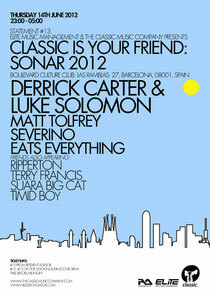 ever off-Sonar party and is the very first time that Derrick Carter will be appearing at a Sonar/off-Sonar event. 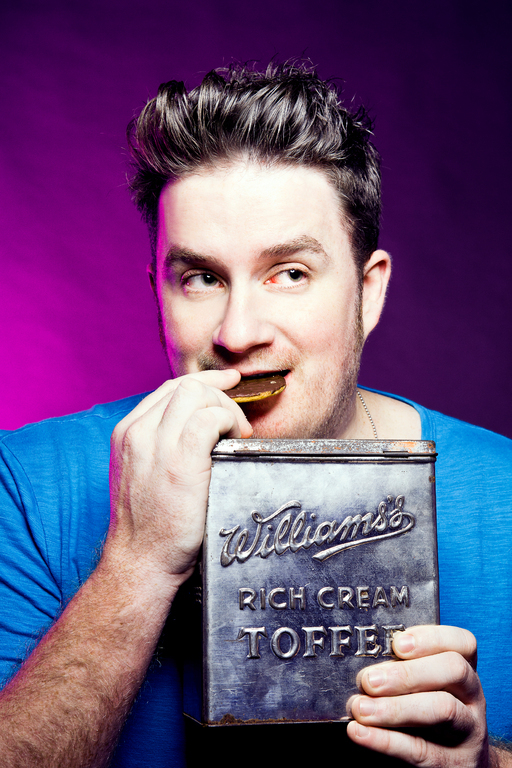 Ripperton, Terry Francis and Suara Big Cat will make up the line up while Carter will also be hosting room three, themed as 'Derrick Does Disco' - a disco fuelled concept that has so far only graced a handful of venues across the world. Horse Meat Disco man Severino will also join Derrick for the throw down which should be a lesson in discoid music old and new!